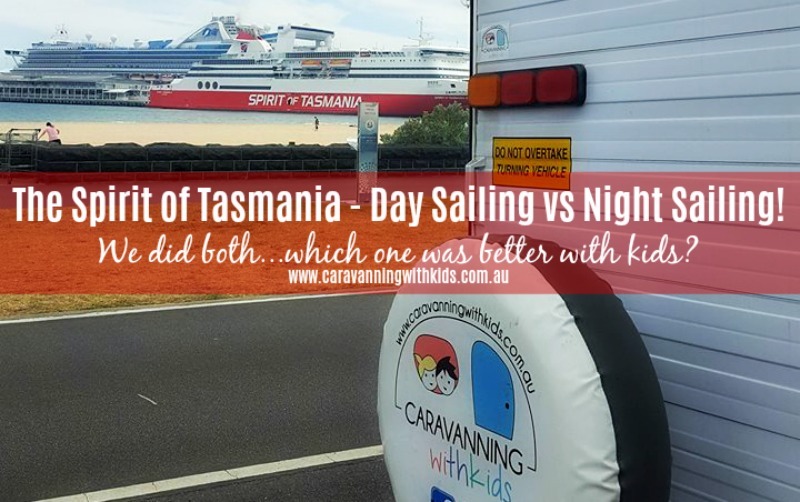 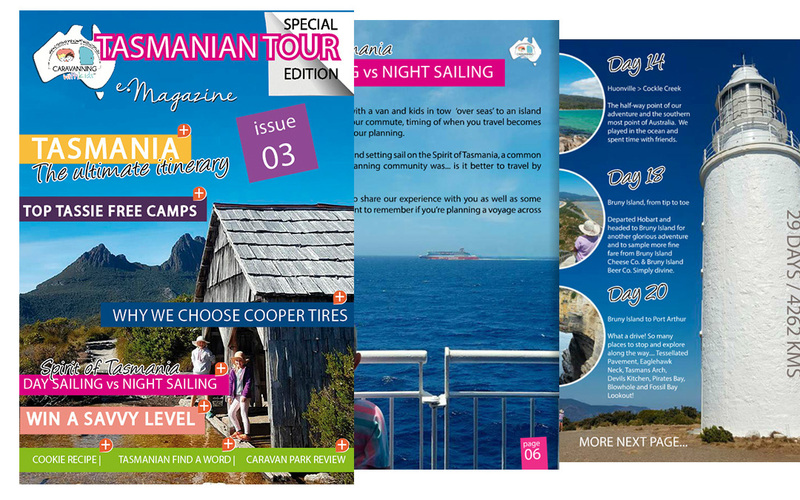 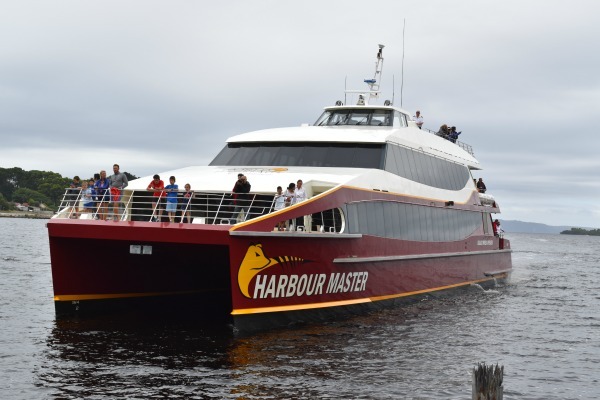 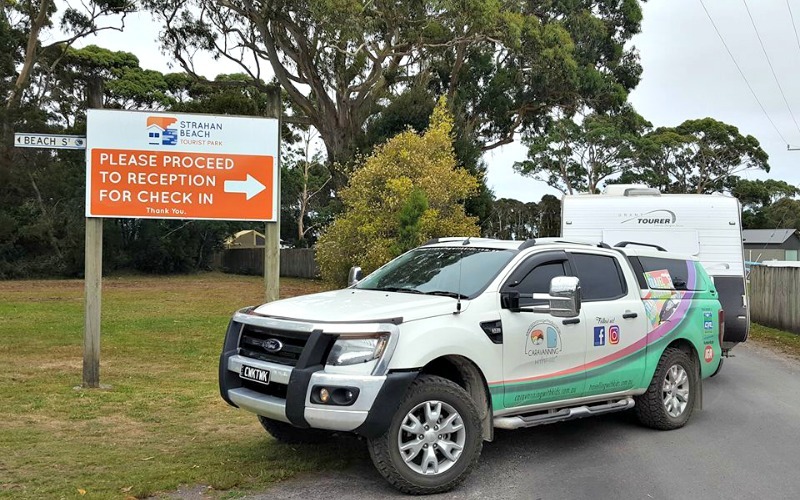 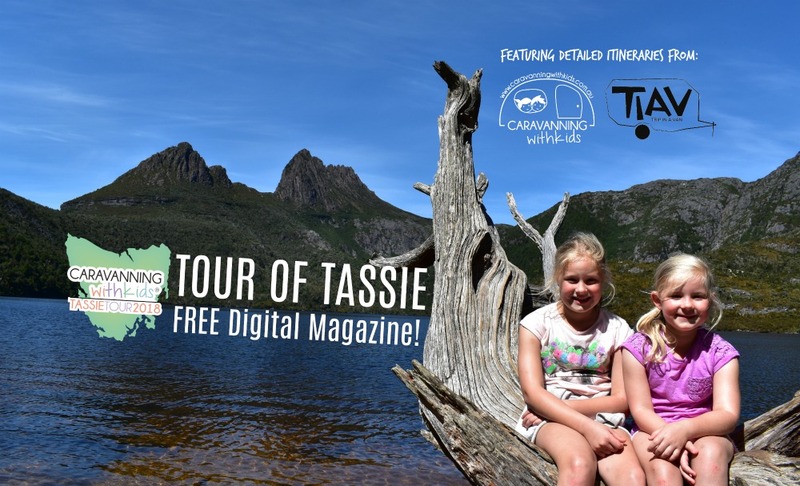 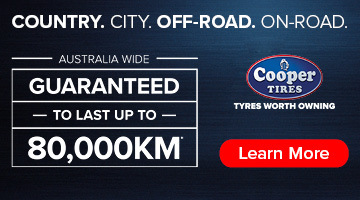 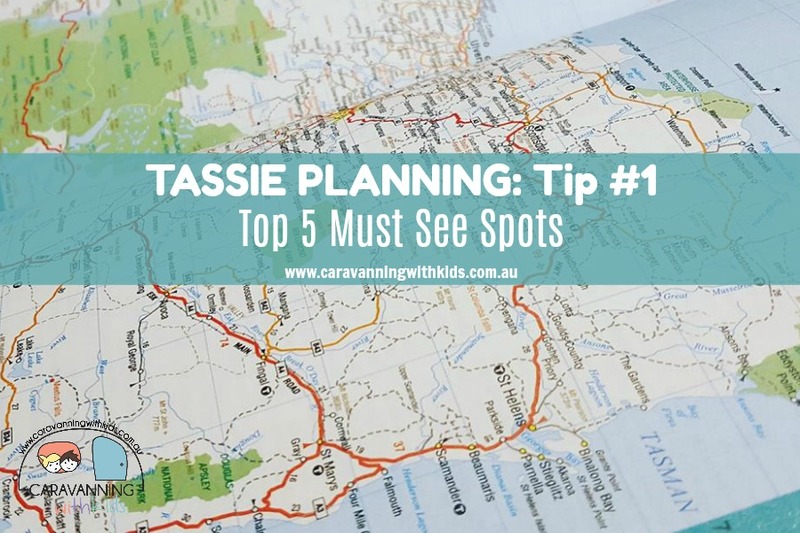 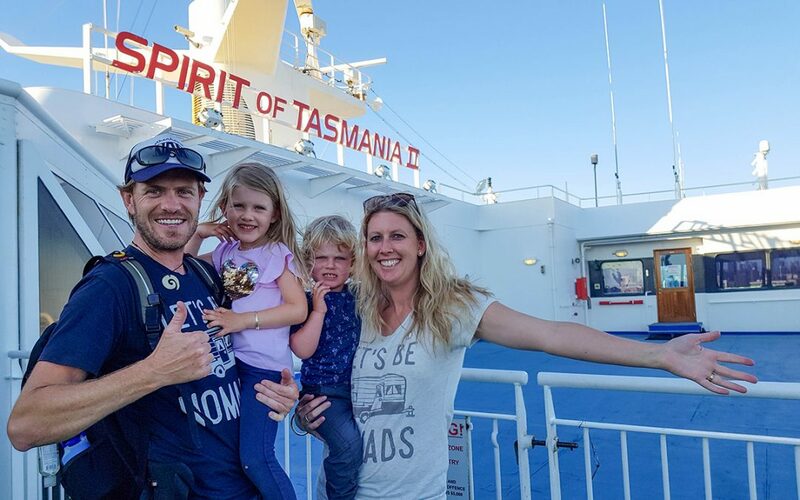 Planning your trip to Tasmania with the help from those who have done it! 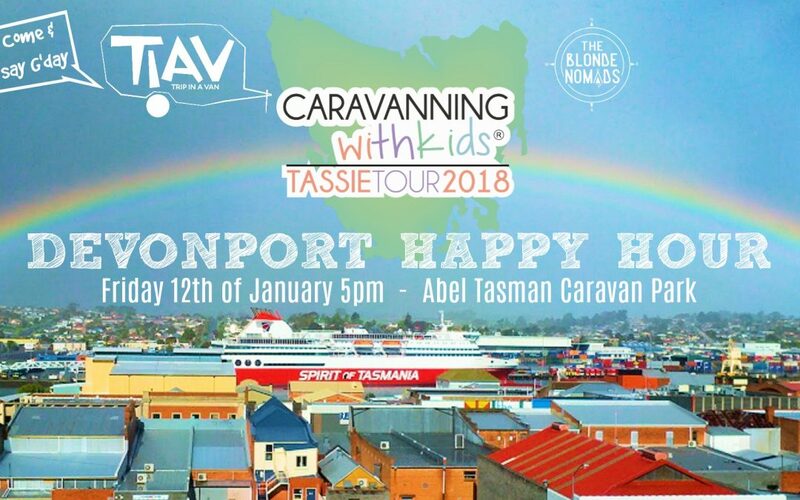 Join us in Devonport for a HAPPY HOUR! 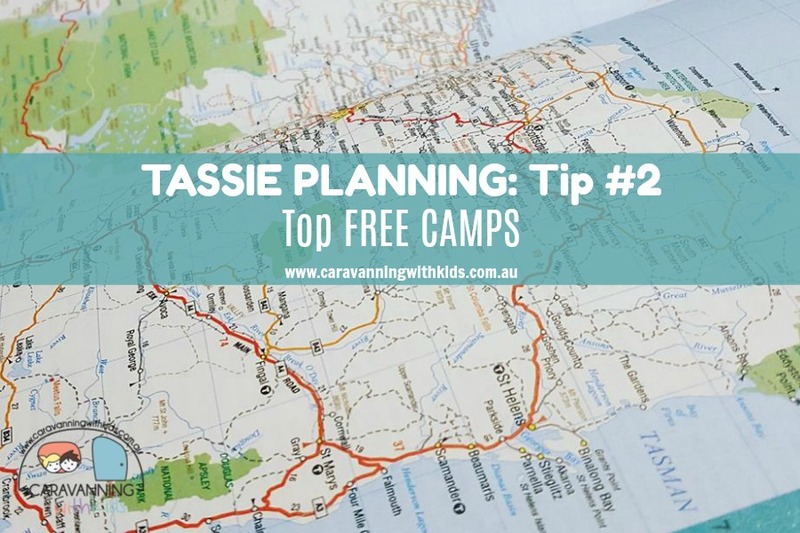 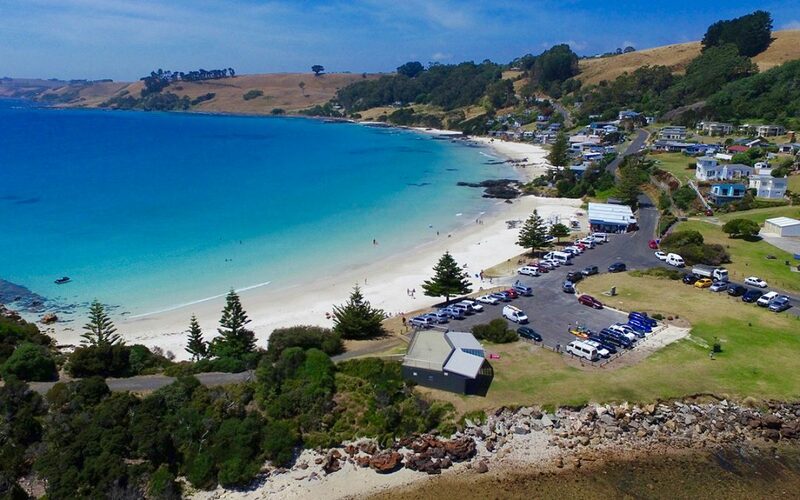 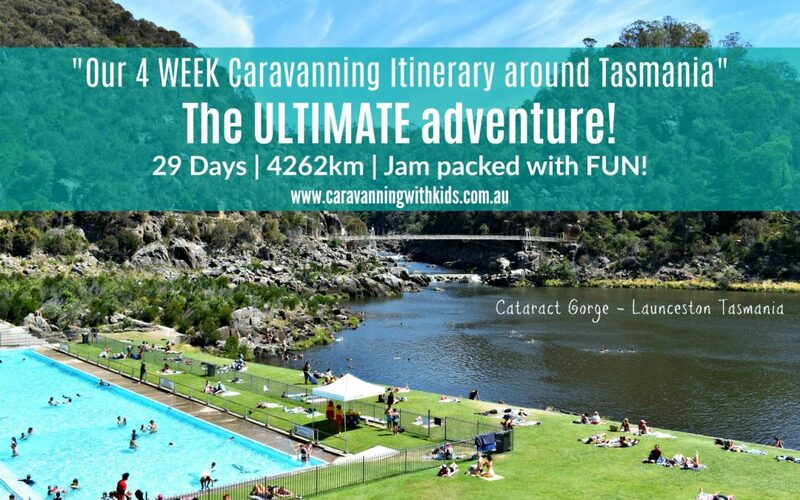 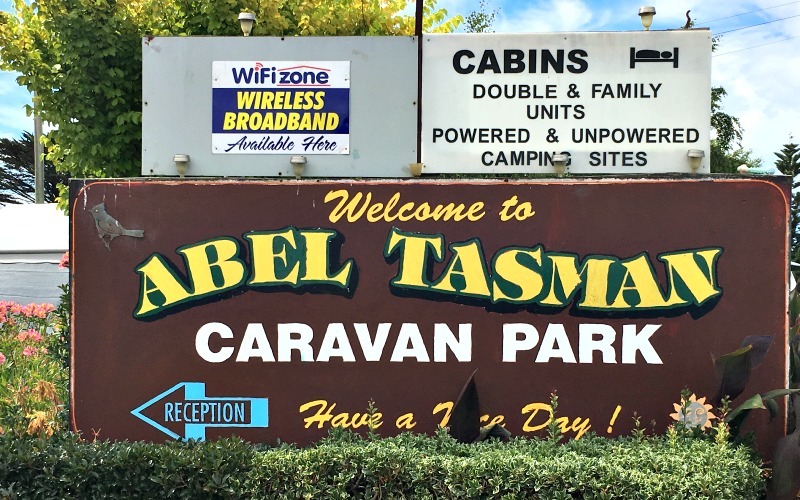 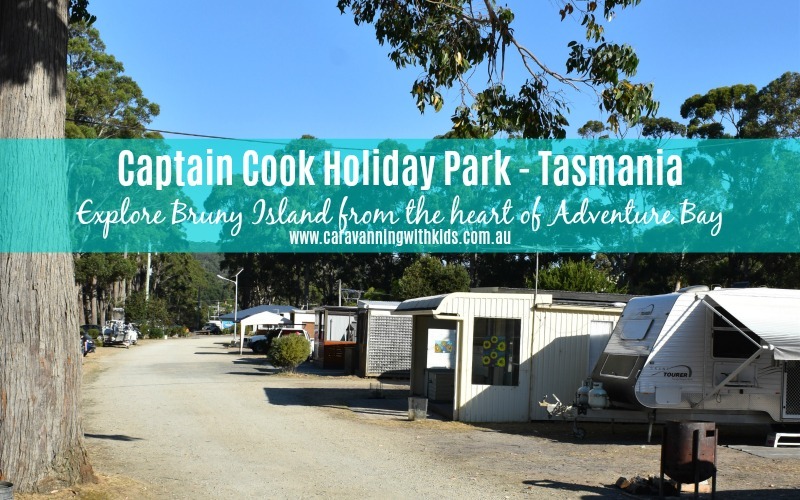 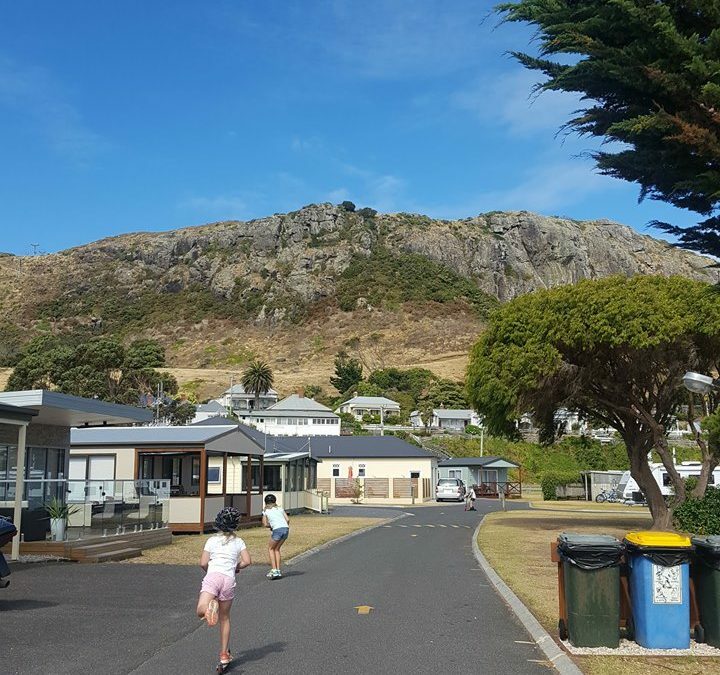 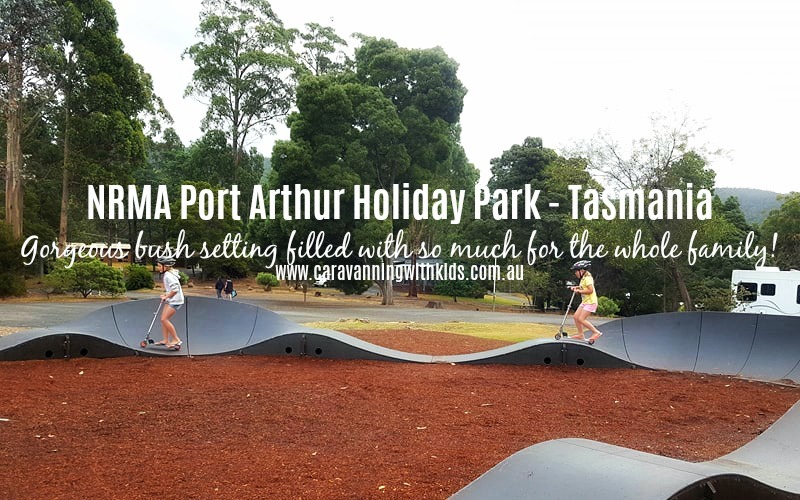 Top FREE CAMPS in Tasmania!